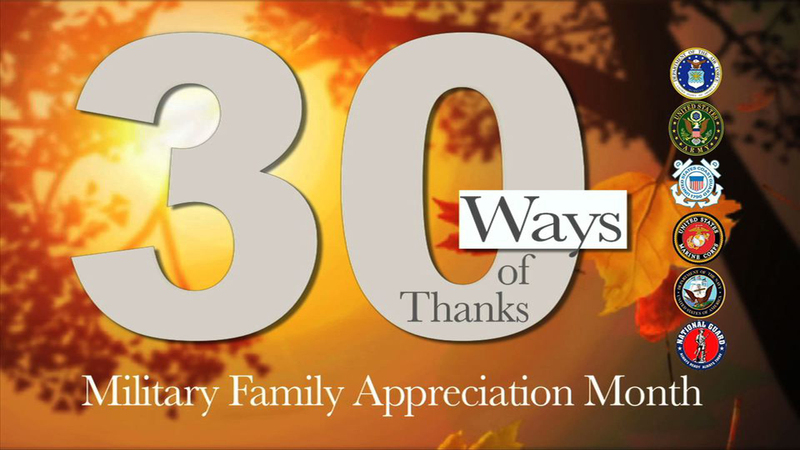 The Military Officers Association of America thinks a great way to show appreciation for military families is to help be an advocate on our behalf. We're a small percentage of the population and we don't have a union or special interest groups looking out for us on Capital Hill. So at times, if you feel military families are being taken advantage of, help us remind our leadership of the promises they've made.